Anyone who plays a sport or undertakes an activity where collision or contact to the face is a legitimate risk should wear a mouthguard. Sports such as rugby union and league, AFL, hockey and boxing are ‘no brainers’ because intentional collision and contact are a part of the game. However, it is sports where accidental collision occurs that are often responsible for dental trauma, such as cricket, basketball, netball, touch football, and soccer. These sports are considered ‘non-contact’ and yet they also carry risk of accidental collision and contribute to the thousands of adults and children who are treated for dental trauma each year. You are at just as much risk during training as you are during the game! A custom-fitted mouthguard that has been designed by your dentist makes breathing and speaking are a lot easier when wearing your mouthguard, and overall are a lot more comfortable than their ‘boil- and bite’ counterparts. These are the mouthguards that you can purchase from a chemist or sports store that offer less protection as they are ill-fitted and loose in the mouth, which can be dangerous during impact. A custom-fitted mouthguard may need to be replaced if it has been damaged, or if you have new teeth since your mouthguard was first fitted. Always make sure you have your mouthguard assessed. 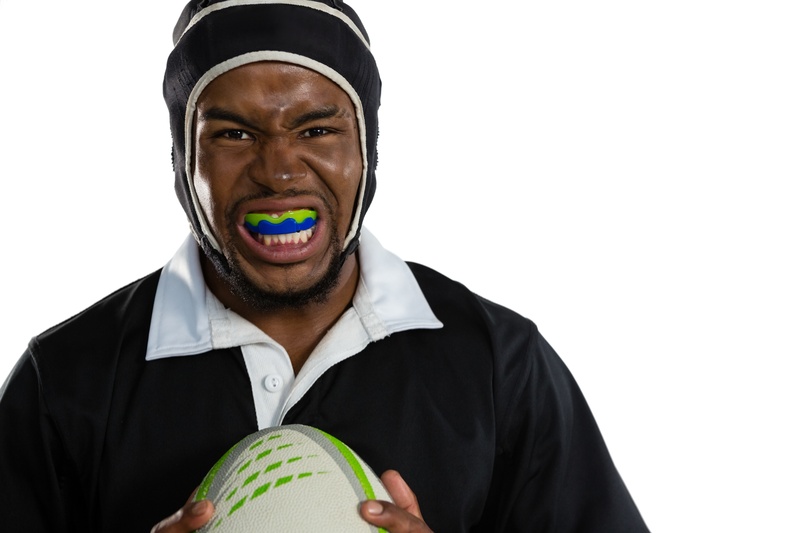 If you are wanting to purchase a mouthguard visit Monash Smiles where George Kapsalis can provide removable mouthguards that are custom fit to your mouth. Monash Smiles is located at The Glen Shopping Centre and Clayton Community Centre.